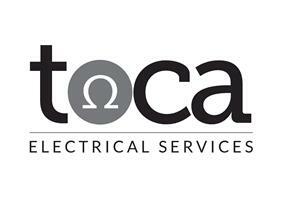 Toca Electrical Services - Alarms/Security, Electrician based in Eltham, Greater London. Are you looking for a Local, reliable, electrician? * Garden Electrics - including security lighting, Garden office power, landscape lighting. Covering SE London & Kent including - Bexley, Bromley, Chiselhurst, Eltham, Farningham, Greenwich, Hextable, Kidbrooke, Lee, Lewisham, Orpington, Plumstead, Sevenoaks, Sidcup, Swanley, Welling.